Perhaps I was a bit harsh in my last post when I revealed the fact that I have a long list of “Things I Hate about L.A.”, so in an attempt to restore balance to my chakras I’ll talk about one of the things I love about L.A.–The MOCA Store. When I’m having a particularly challenging day at the office, taking a long walk to the Museum of Contemporary Art to surround myself with the Rothkos takes me away from my worries. The Museum Store is the icing on the cake. I always find unique jewelry there and during my last visit I came across some necklaces that feature pigeon tag charms. The necklace even comes with a picture, name and bio of the bird who wore the tag. Cute until you wake up to the fact that it’s a PIGEON. Why would I want that? I’m still trying to wrap my head around why anyone would want a scented Basquiat candle, but they sell those too. 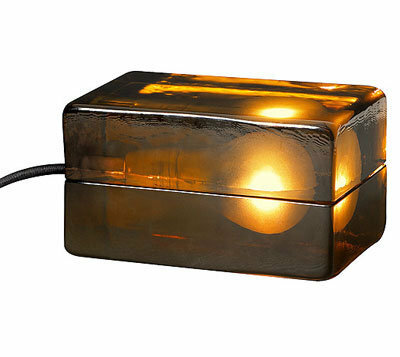 Want a functioning light bulb encased in amber resin? I now do, thanks to the MOCA Store. 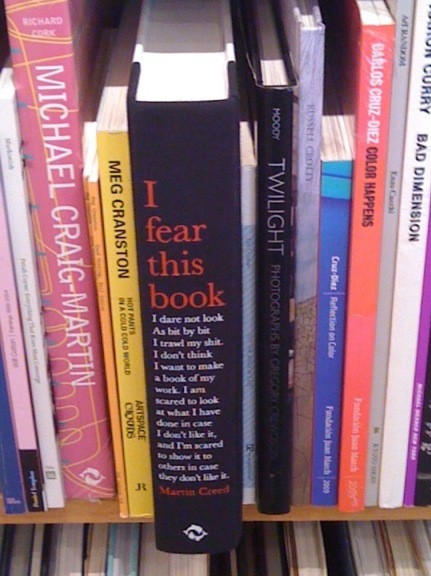 In addition to art supplies, t-shirts, calendars, art magazines and stationery they have an excellent book selection. This one caught my eye, based on title alone. The store is great for gifts for the art lover in your life, and a great way to spend a lunch hour. Hahaha! Funny and useful all at once. I will put that on a list of places to drop by when I am in LA. There is another location you might want to try. As a lover of gardens, I saw a special recently on the Disney Concert Hall’s Roof Garden. The exterior is, as I understand it, somewhat controversial with its very modern, stainless steel, even futuristic architecture. The interior warms with beautiful woods and acoustics. Then the roof garden offers a quiet respite from the hustle and bustle of downtown L.A. If you have an opportunity to visit, I’d appreciate experiencing it through your eyes and it has a LA Phil Store! I love the concert hall, but never knew that there was a roof garden (or a store). Thanks for the tip!!! I love your top ten things you like about LA. Do you know I’ve never been there yet?! I know, its a crime. I’m hoping to make it over there this winter and escape some of this NYC nastiness! Also, do you have a button so that i can share some of your posts on my twitter? So nice of you to stop by and check out my posts out Danee! I just added Twitter, FB, Digg and e-mail links, thanks for suggesting that. There’s some great things happening in L.A. I probably should have added the Getty to my list, it’s incredible!